Terry, Stevo and Scott...Three guys who like to DRINK and discuss wine. They produce a weekly Podcast that's available on iTunes and other podcasting portals. Their Podcast show has ranked on the iTunes Top 50 Food Category for the past 116 consecutive months. 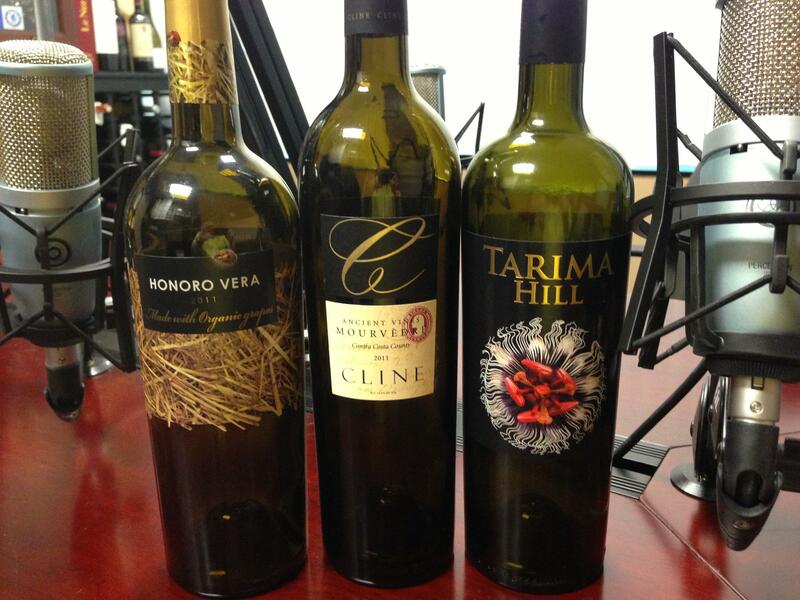 They were recently published in "Imbibe" magazine as their guest Wine Experts. The guys popularity continues to spread across the globe. Their 3 Wine Guys Twitter following has surpassed 54,000 Followers. Their Public page on Facebook has now reached over 2,700 "Likes". They were recently on NPR (National Public Radio) "All Things Considered". Also nominated for "Best Drink or Beverage Program - Web" on TasteTV's Tasty Awards. - Cheers! 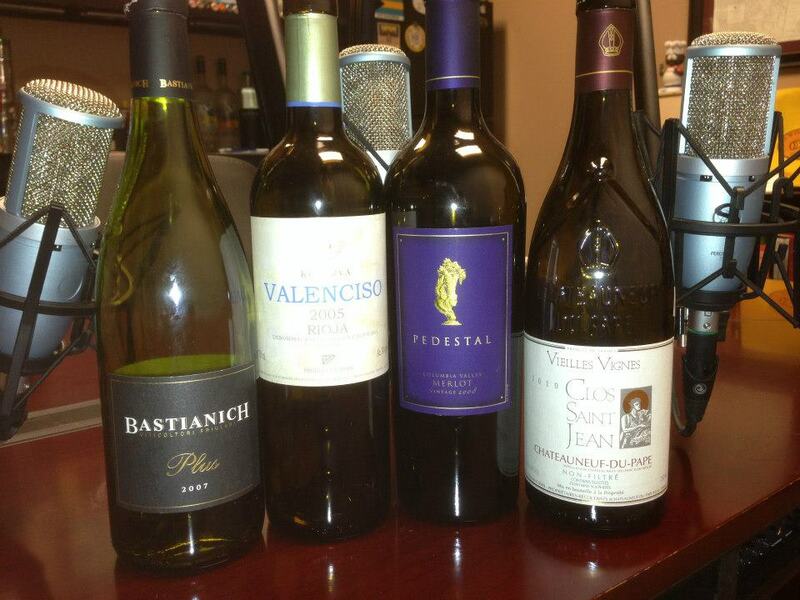 On the odd weeks, the guys release a Podcast show called "Blogcast - What are We Drinking?" 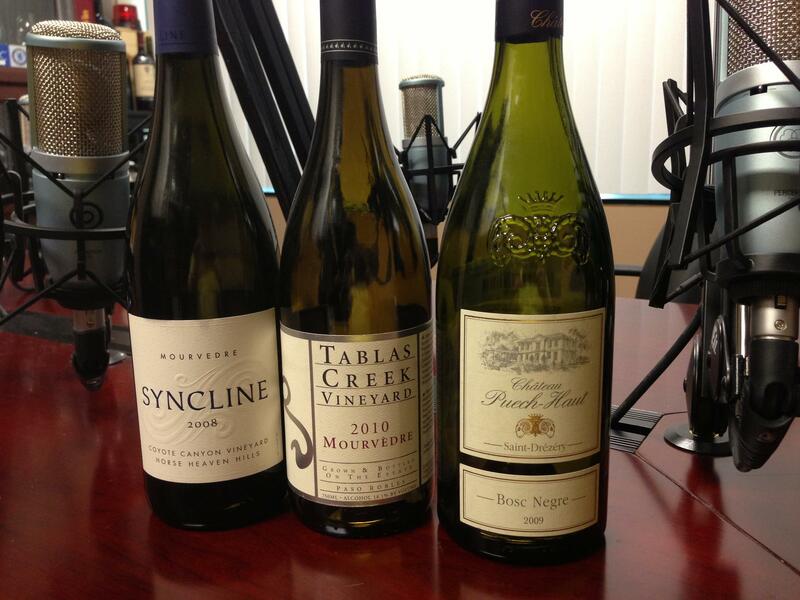 Each Blogcast show covers some of the various wines that the guys have had outside of their formatted 3 Wine Guys show. 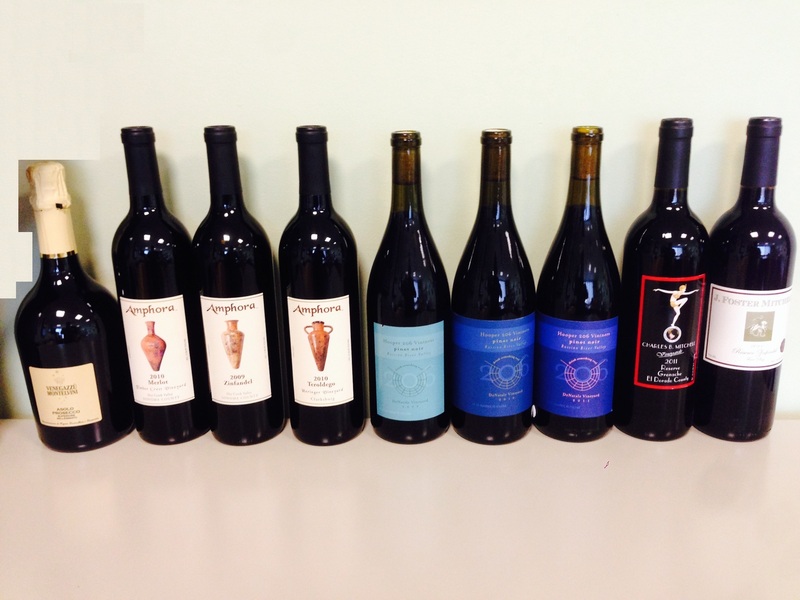 You'll get to hear about some good wines as well as some bad wines. They'll give you some cool background on the various wines covered in each show. 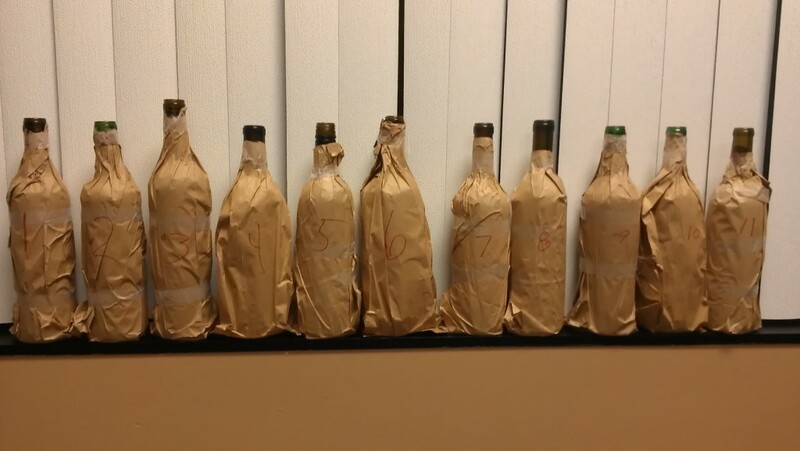 They review and discuss two to three wines per guy. The Blogcasts are even more unscripted than the standard Podcast show so again as the saying goes "Sometimes we slip...when we sip" - language warning. 2010 - C. H. Berres "Impulse"
2007 - Dr. Pauly Bergweiler "Berkasteler Backstube Spatlese"
2007 - Joh. Jos. 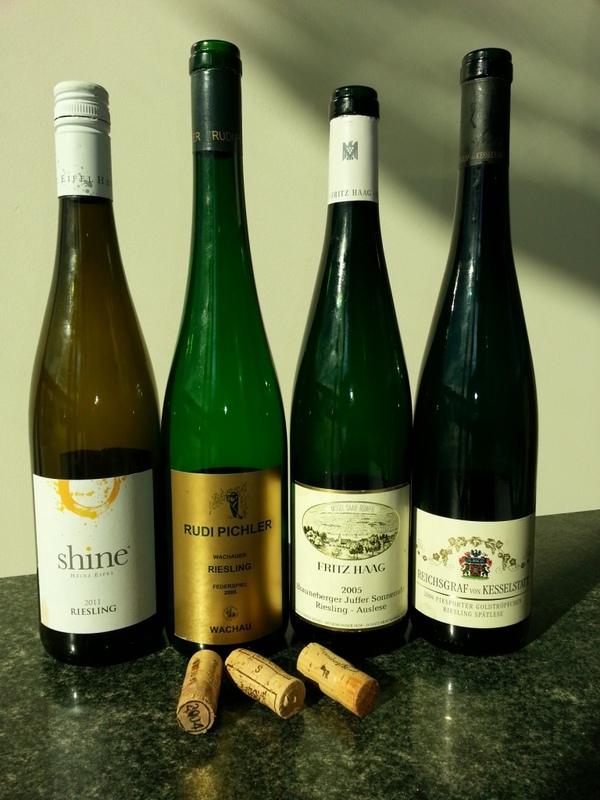 Prum "Graacher Himmelreich Spatlses"
1994 - Balthasar Ress "Johannisberger Klaus - Rheingau Spatlese"
Click the Facebook link to see our 2011 Holiday Video...Cheers! 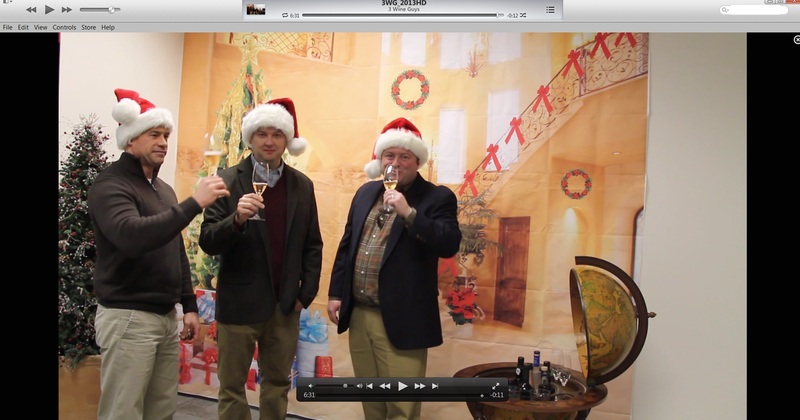 Stevo (left), Mr. David Powell of Torbreck (center) and Scott (right) at the Young Lions of Winemaking in Chicago, IL. 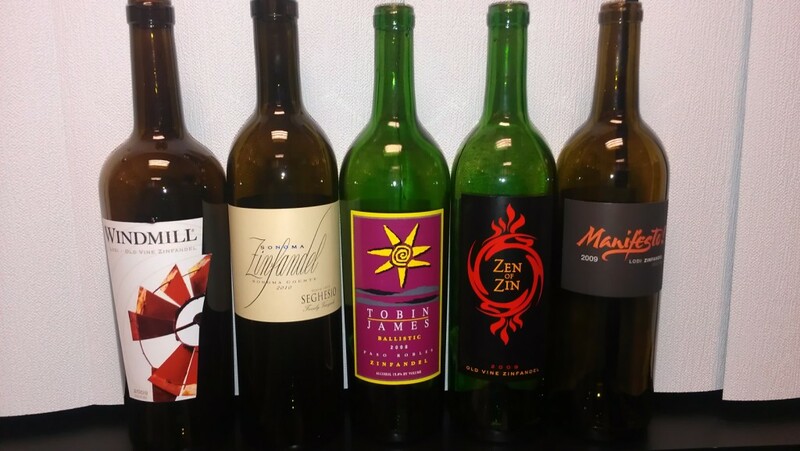 We like to thank Mr. Philip Shaw for the private tasting in May. It's was an amazing experience meeting one of Australia's Greatest Wine Makers. And Yes...We did forget our camera...so here's the next best thing...a signed bottle to the 3 Wine Guys from Philip Shaw - The bottle is now resting comfortably in Studio 2B. Please visit Employco for your Human Resource, Benefits, Payroll and Insurance needs. Click on the NPR link to hear us on NPR's "All Things Considered" Cheers! 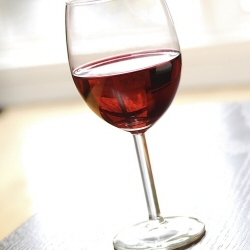 Check out the 3 Wine Guys Twitter page often for updates! Cheers to our 54,000+ Followers! Click the Facebook Logo to see our New Profile Page! Cheers to our 2,700+ fans who "Like" us! 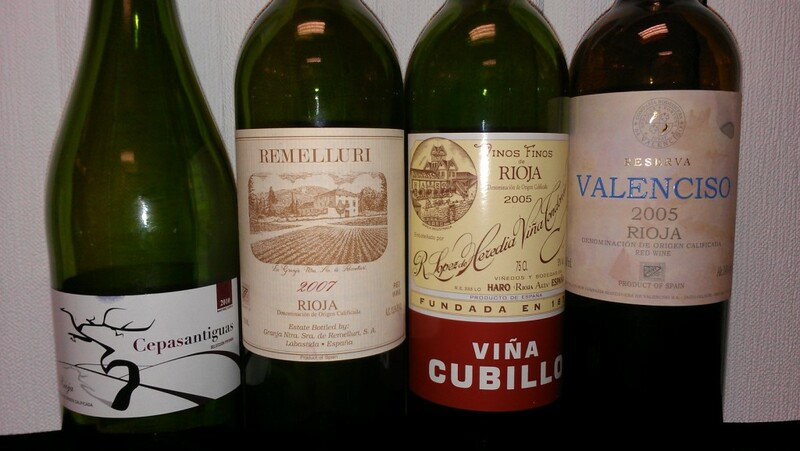 Check out our latest real-time reviews free on Vivino! 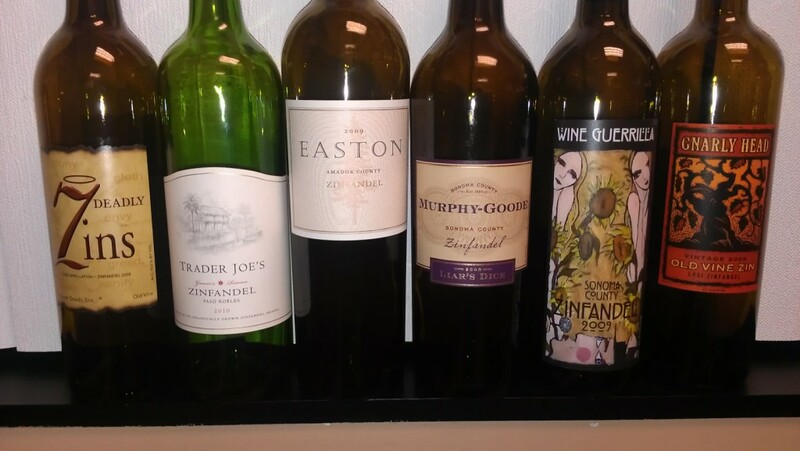 Check out the 3 Wine Guys TwitPics page often for updates! Nominated for "Best Drink or Beverage Program - Web"
This is our 120th consecutive month on iTunes Top 50 List for Food Category Podcasts! 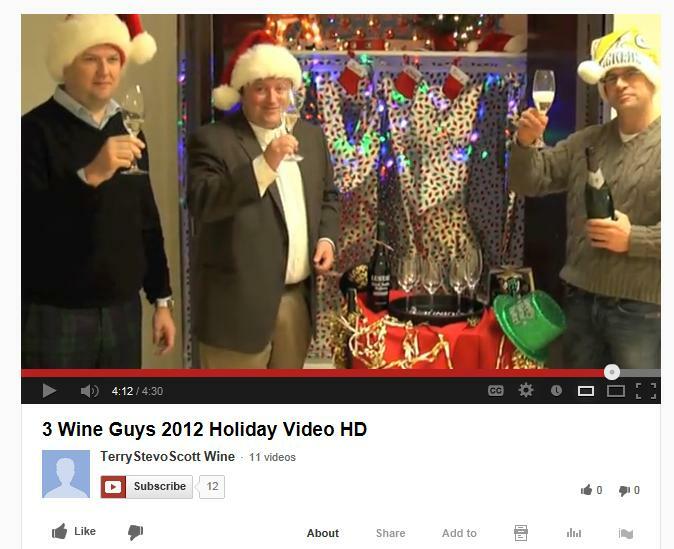 The 3 Wine Guys fan base surpasses 54,000 Followers on Twitter! Stevo & Scott featured on NPR's "All Things Considered"
We are featured in this months issue as the Guest Experts in the Question and Answer Section of the September/ October 2006 issue. 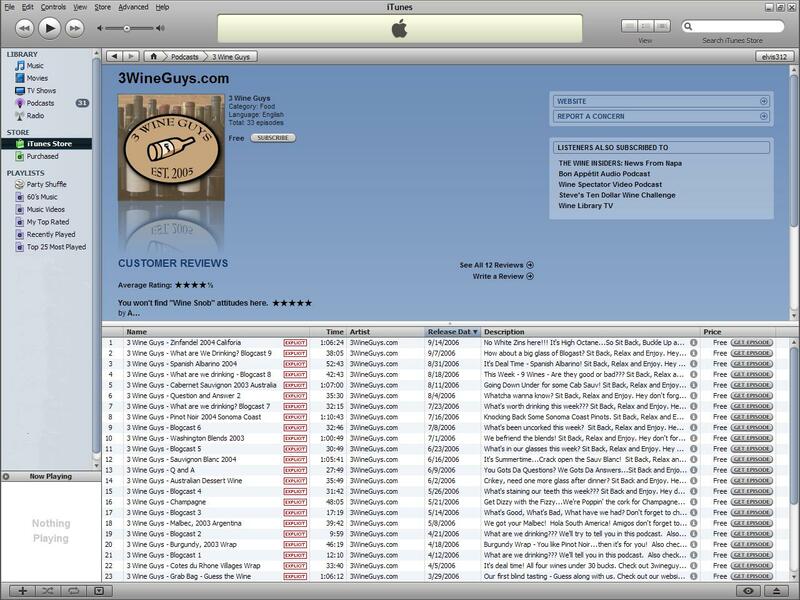 Need a Free Legal copy of iTunes from Apple? 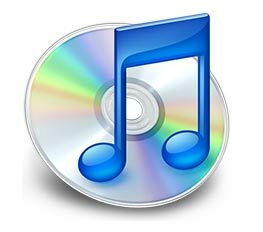 Just click the picture to download iTunes.